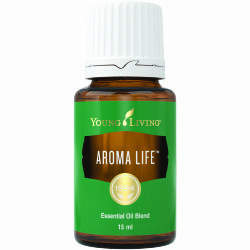 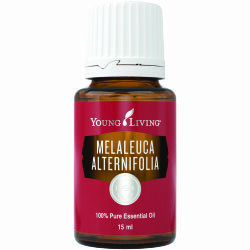 Aroma Life™ combines the harmonizing effects of Ylang Ylang with known powerhouses Cypress, Helichrysum and Marjoram. 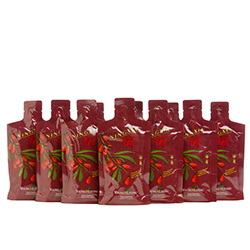 The oil blend energizes your life force and brings relaxation. 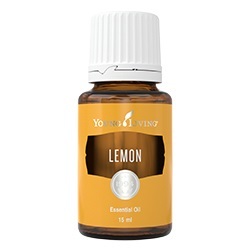 Sesame Seed Oil, Cypress, Helichrysum, Ylang Ylang, Marjoram.